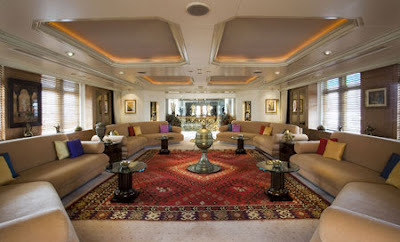 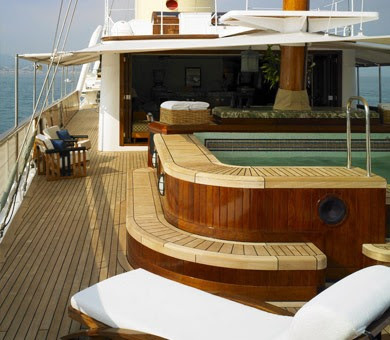 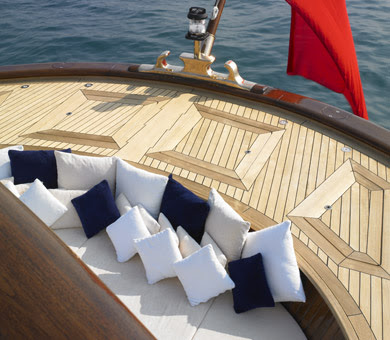 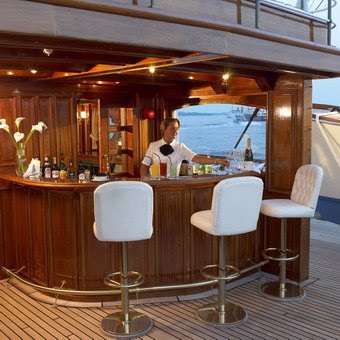 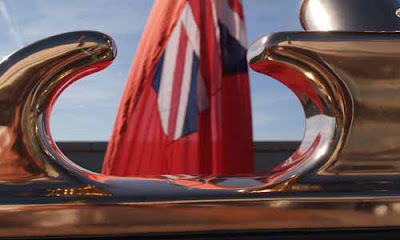 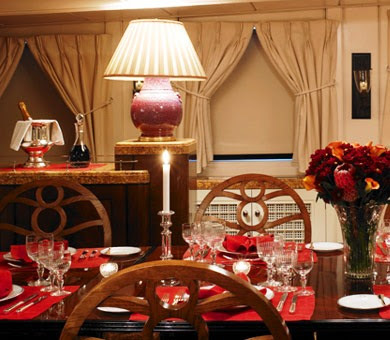 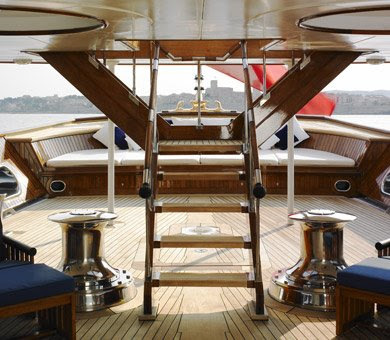 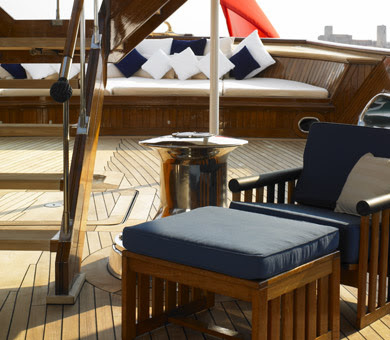 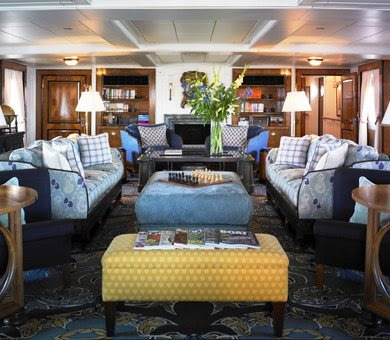 She can accommodate up to 12 charter guests in 6 cabins in glorious luxury and elegant style. 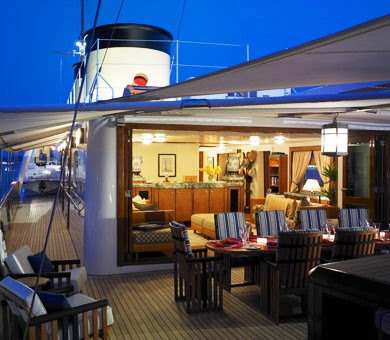 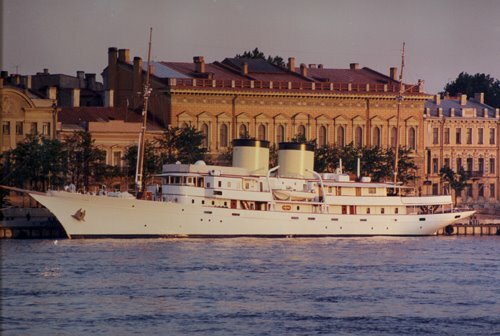 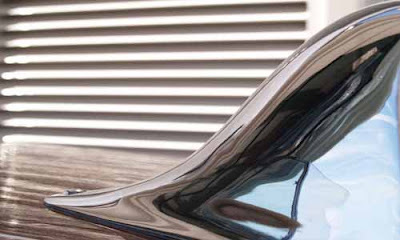 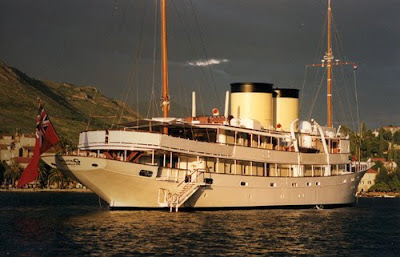 Yacht Talitha offers the latest in communications technology, including VSAT "always on" broadband internet, available worldwide via WiFi throughout the ship. 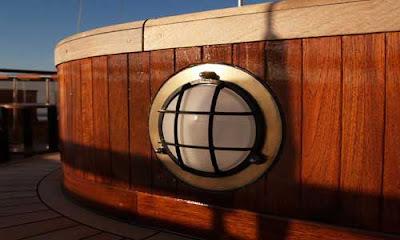 The crew of Talitha are dedicated to ensuring your enjoyment, comfort and, above all, safety. 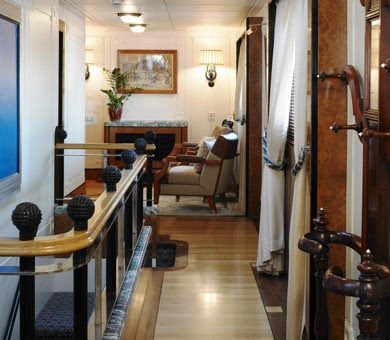 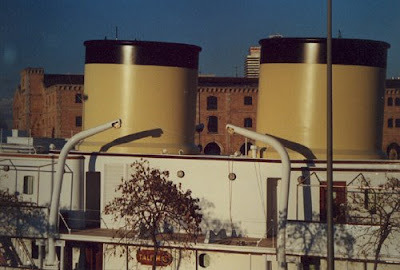 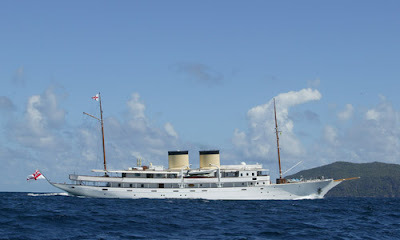 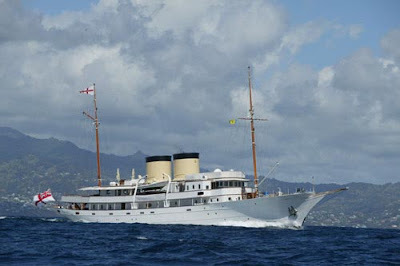 She can accommodate up to 12 charter guests in 6 cabins. 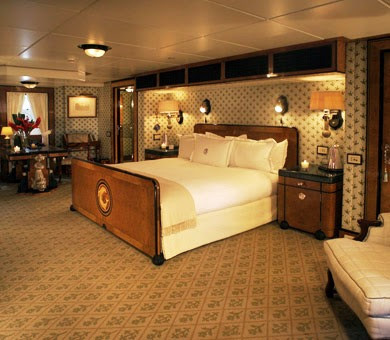 One owner's suite, two double guest cabins and three twin guests cabins all ensuite. 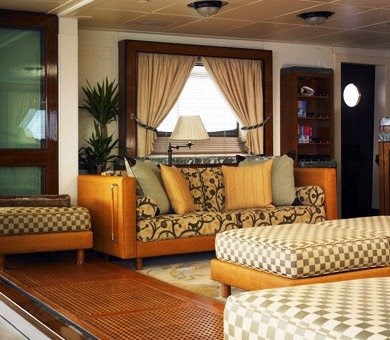 Bed master cabin: 200cm x 200cm Double beds in guest cabins: 165cmx200cm Lenght: 80 metres.